These Are 5 Benefits of Using WorldofVolley Features! 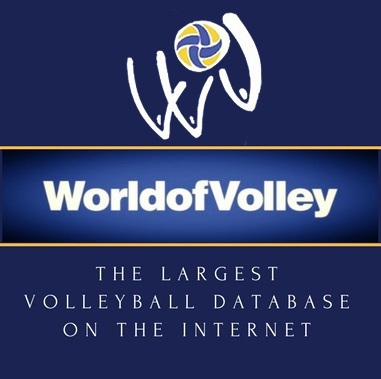 WorldofVolley.com is a website with the largest volleyball database on the Internet There you can find useful information about latest volleyball games, players, coaches, agents, volleyball stats and game videos from all over the world. While using the WoV Features, you can save not only money but your time. We all know how much money and time you need to spend to find a player that fits into your seasons’ plans. WorldofVolley has more than 200 profiles of volleyball agents and agencies. By browsing the agents’ profiles, there you can find a list of players they represent at the moment. You don’t need to spend so much time searching for the video of your opponent. WorldofVolley has a Video database where you can find many full game videos from worldwide leagues. To get all of these benefits, you need to SUBSCRIBE to WoV Features.